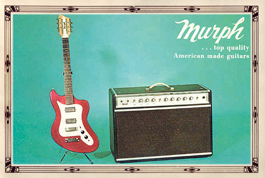 The Murph Squire 1-T guitar has a three-piece Poplar body and an Eastern Hardrock Maple neck. 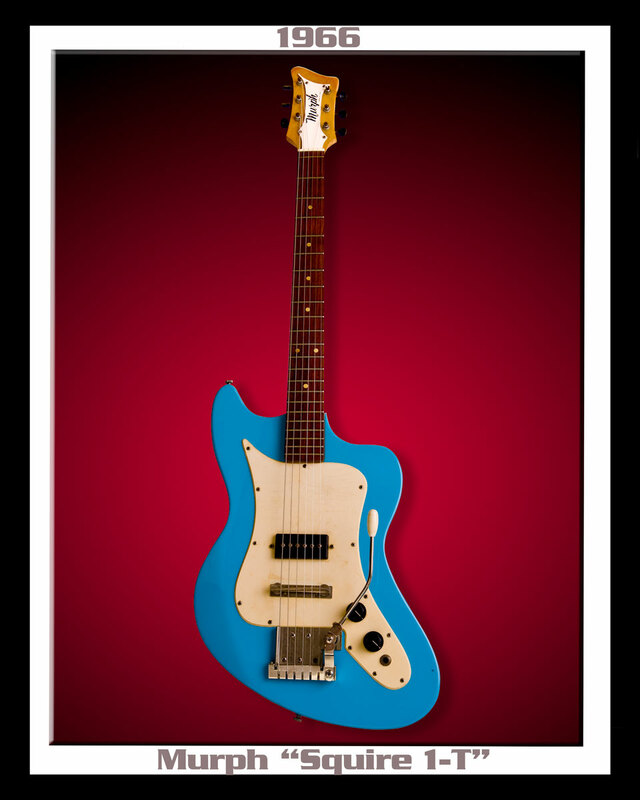 It features a Rosewood fingerboard and bridge with vibrato imported from A.C. Gotz in West Germany. 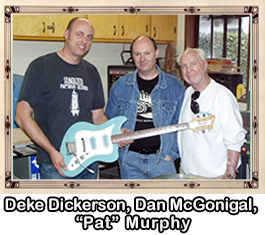 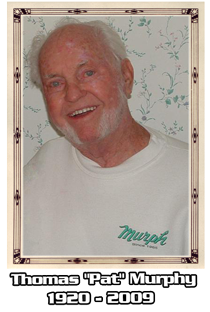 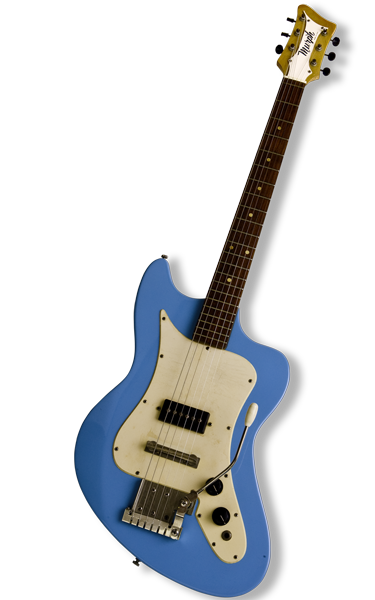 The Squire was finished with 10 coats of lacquer, Kluson Deluxe tuners and a single-coil pick-up wound by Murph Industries.